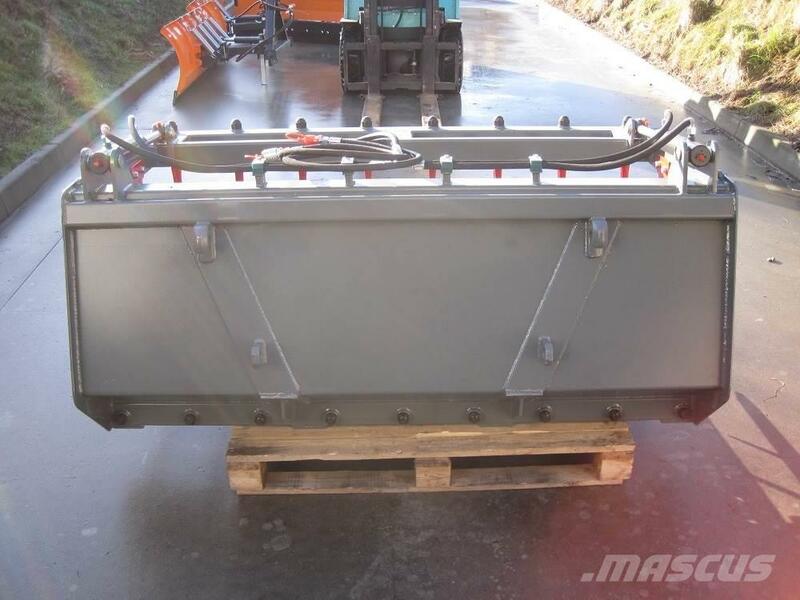 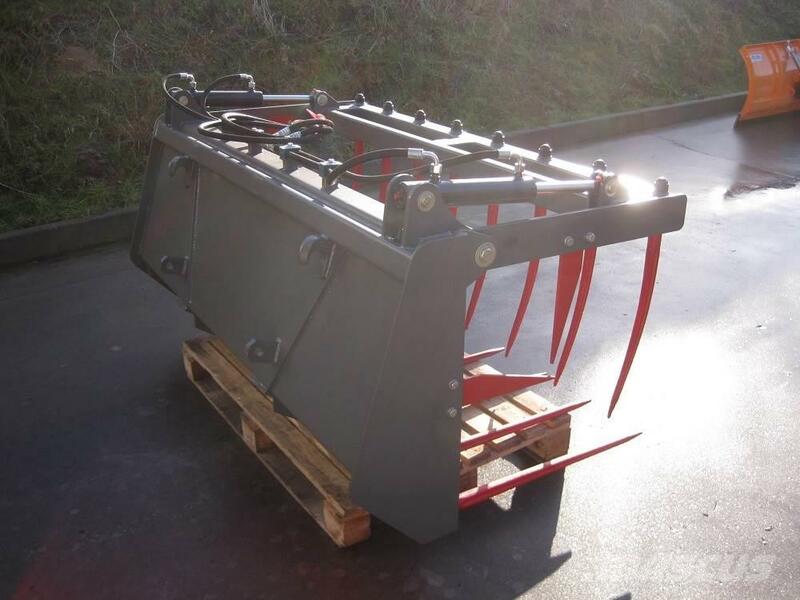 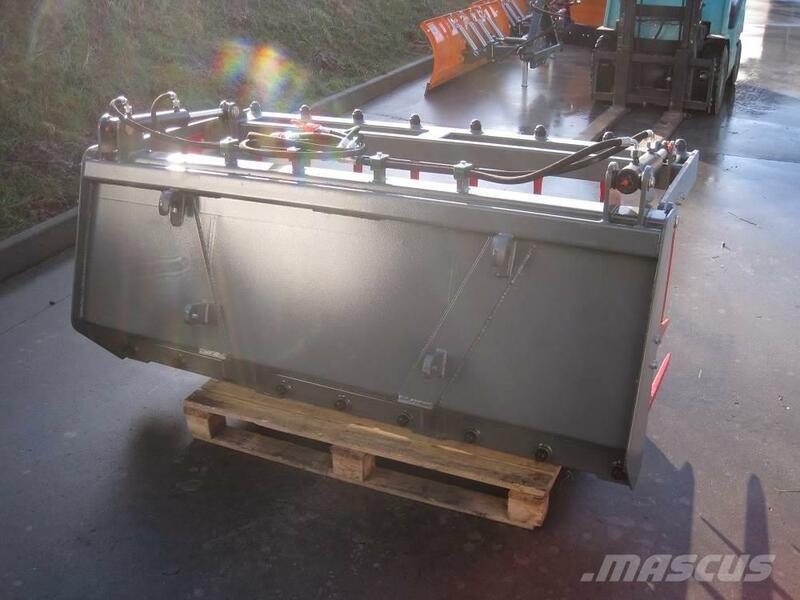 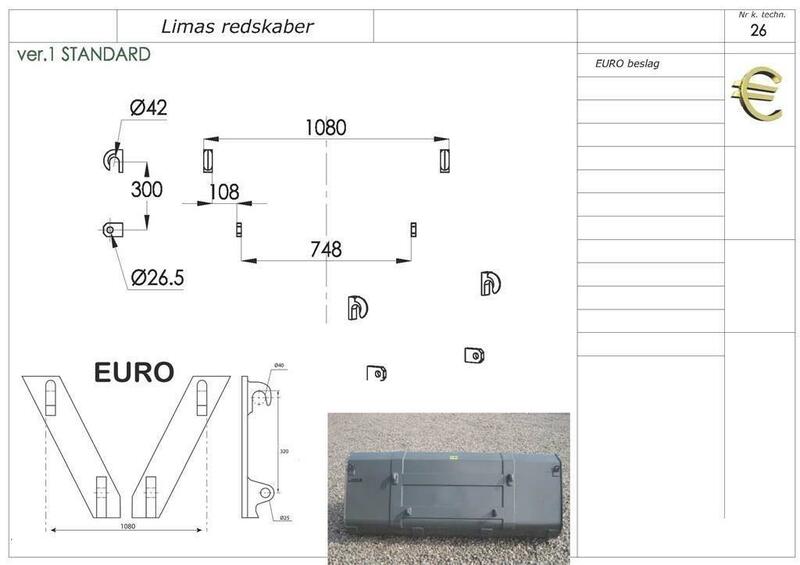 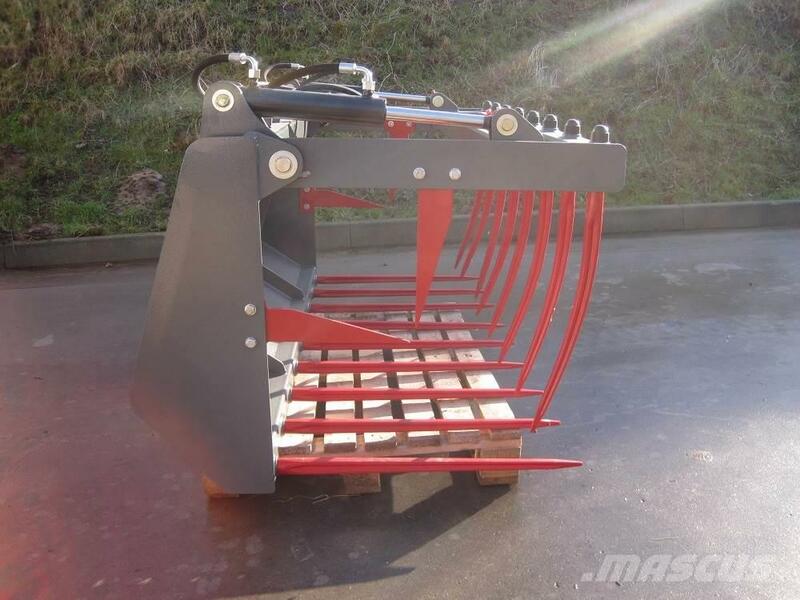 At Mascus Australia you can find Limas Siloklo med Eurobeslag 1,8m front loader accessories. 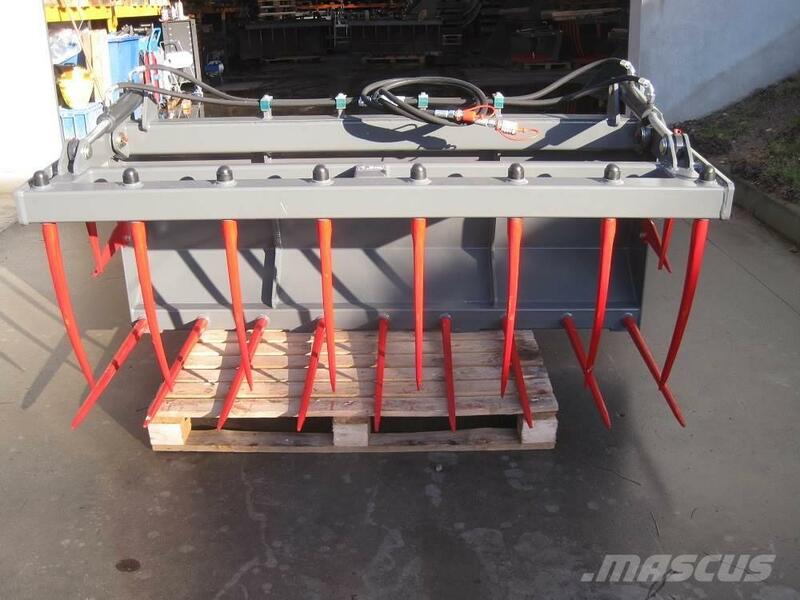 The price of this Limas Siloklo med Eurobeslag 1,8m is $1,790 and was manufactured in -. 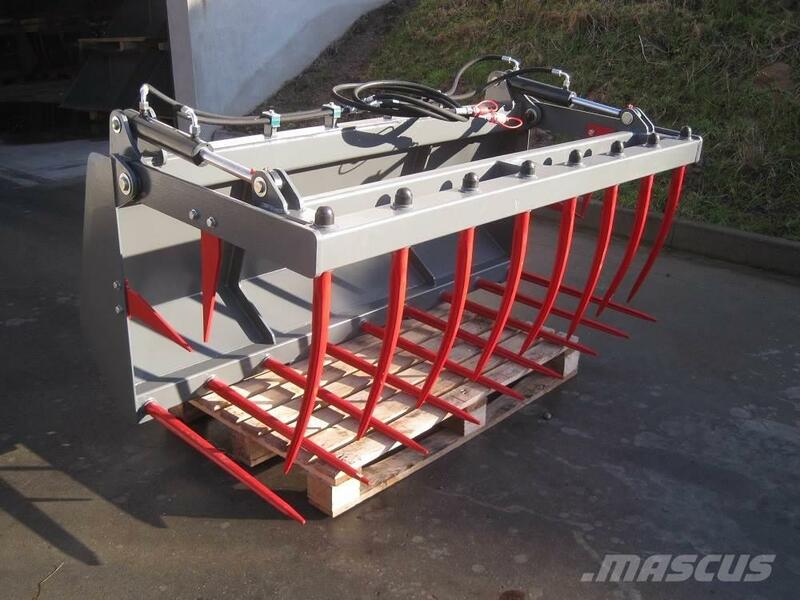 This machine is located in Lintrup Denmark. 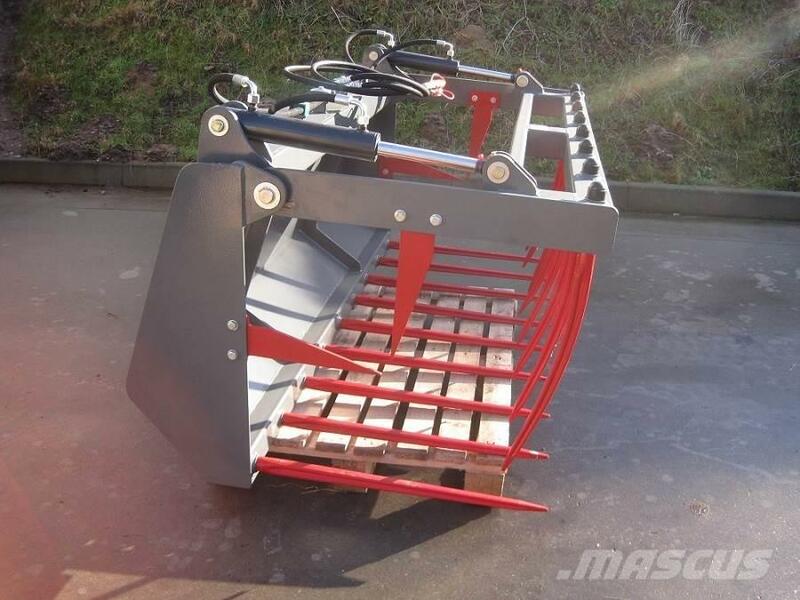 At Mascus.com.au you can find Limas Siloklo med Eurobeslag 1,8m and many more brands and models in the front loader accessories.